Hey, @TonyUphoff @THOMASNET are you seeing any trends in sourcing for Metal Stamping services? 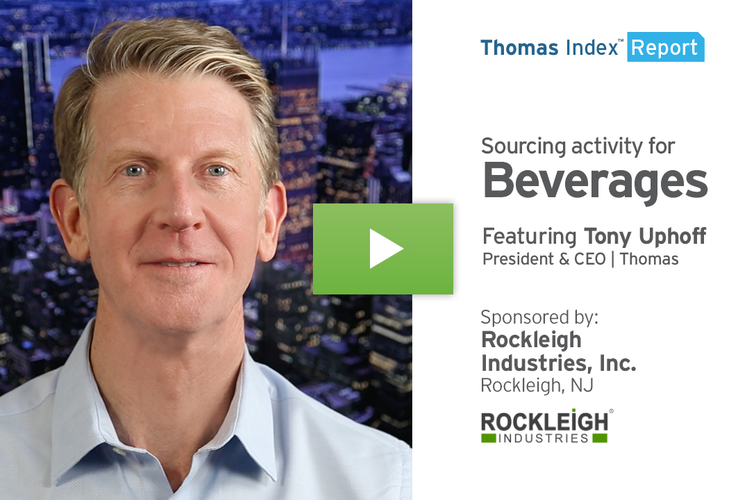 Metal stamping is actually one of the highest volume categories in terms of sourcing activity in the Thomas Network at Thomasnet.com. 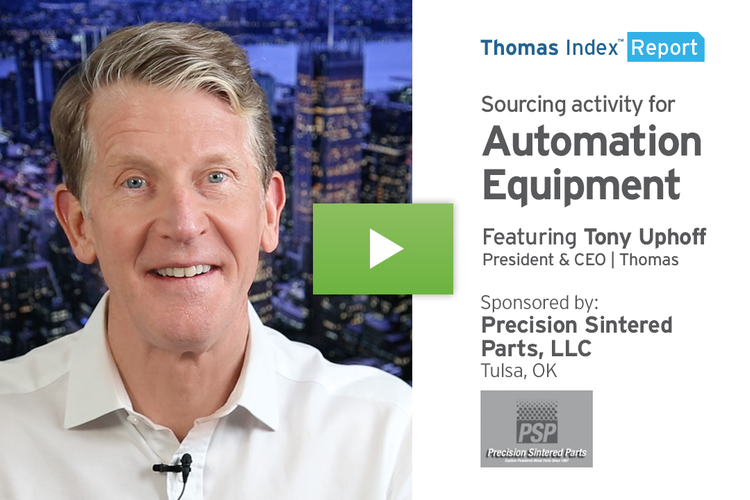 The majority of buyers doing this sourcing in our network identify themselves as being in the broad category of “manufacturing.” These buyers are typically tier 2 or tier 3 suppliers who are sourcing metal stamping services for parts that will be sent to an OEM further up the supply chain. Looking beyond that broad “manufacturing” category, year after year the top industries sourcing for metal stamping services are typically in the Automotive, Industrial Machinery, Consumer Electronics, and Aerospace industries. 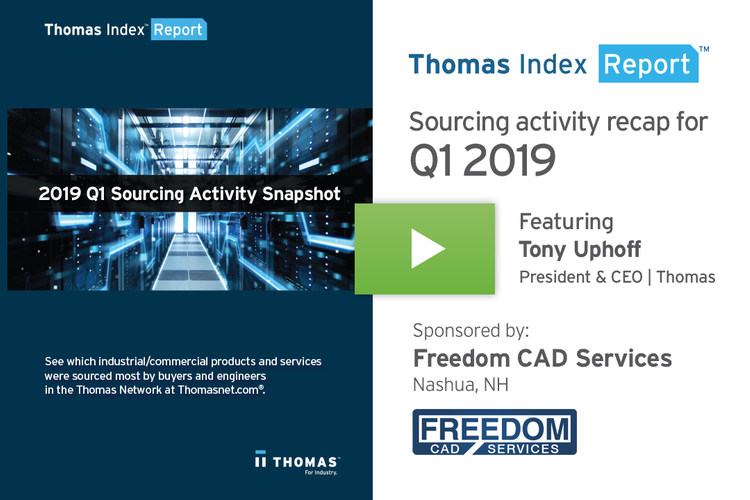 Our data shows that sourcing activity in these industries has been heavy, but relatively steady or increasing slightly over the past year. However, our data also shows that sourcing for metal stamping services has been trending significantly upward in five other key industries over the past year. Sourcing activity for metal stamping by buyers in the Printing & Publishing industry is up 24 percent over last year. From buyers representing Government & Military, it’s up 47 percent. Sourcing for metal stamping from buyers in the Transportation & Logistics industry is up 80 percent this year over last. But the two biggest increases have come from buyers in the Agriculture industry, and from buyers in the Energy and Utilities industry. 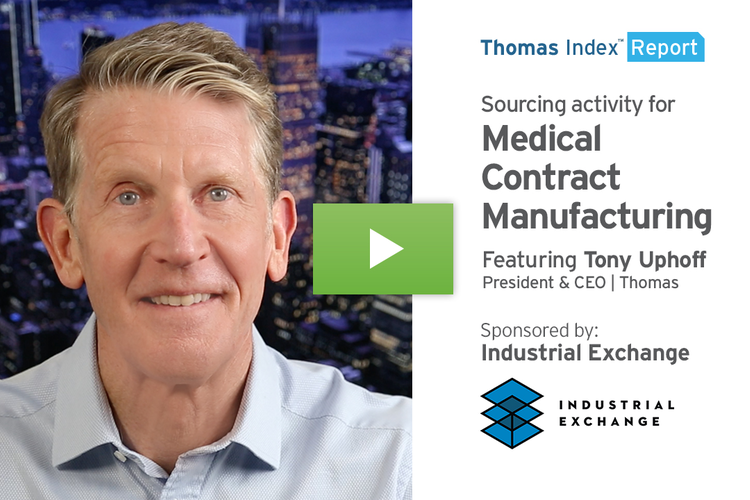 In both of these industries, sourcing activity for metal stamping services from these two industries is over four times greater this year than it was in 2016. 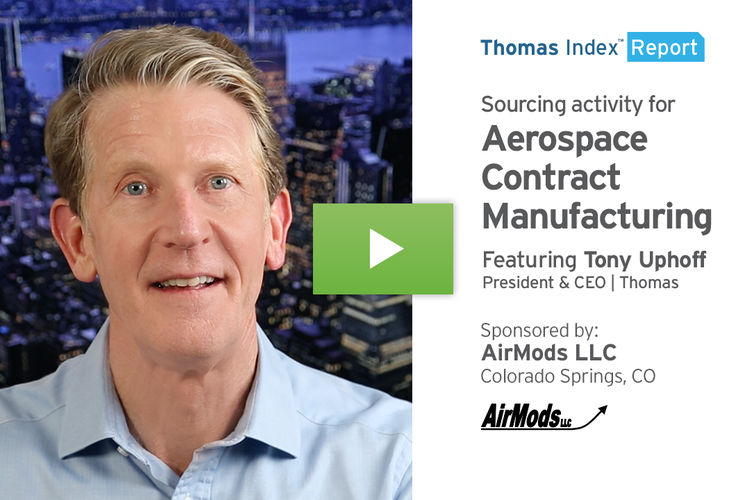 Much like we discussed in a recent Thomas Index covering plastic injection molding, it will be interesting to keep an eye on sourcing for metal stamping suppliers here in North America, as manufacturers realize the growing benefits of reshoring this process versus the downsides of using overseas suppliers. Well that’s what we’re seeing in the Thomas Index this week. 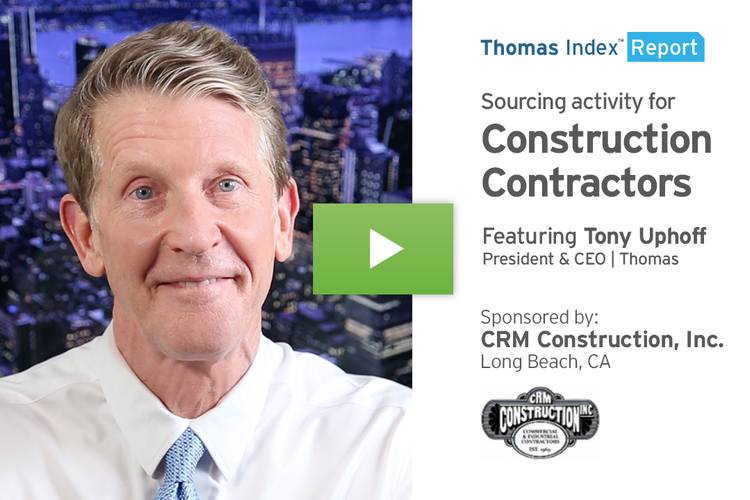 And to learn more about the Thomas Index and the data behind it, click here for an explanatory video.